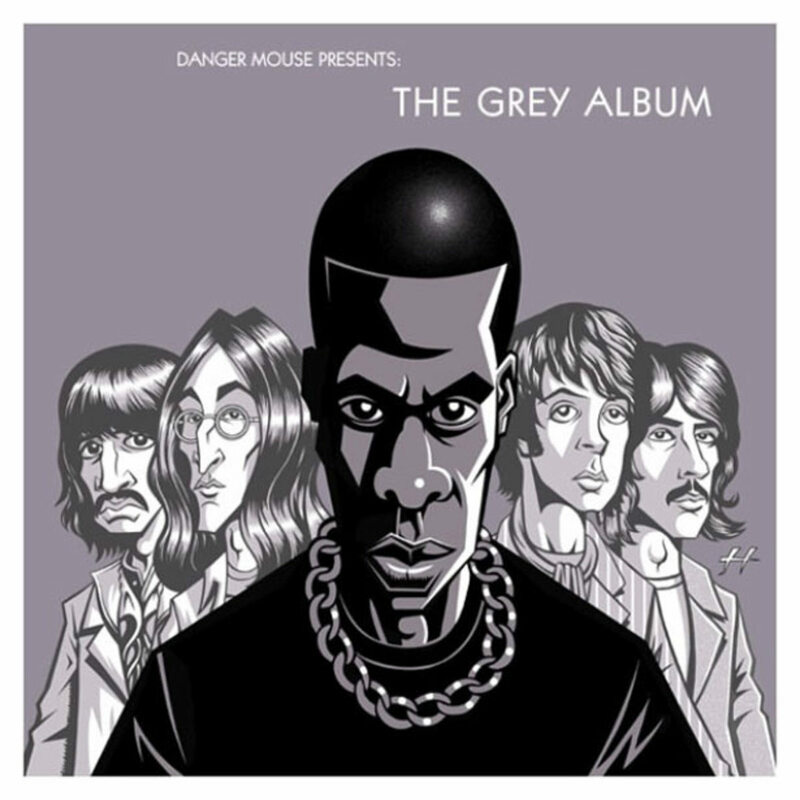 It’s a bit weird to think that Danger Mouse’s mash up masterpiece, The Grey Album, came out in 2004. Damn where does the time go? If you haven’t heard it, The Grey Album takes Jay-Z’s The Black Album and sets it alongside the Beatles’ White Album. 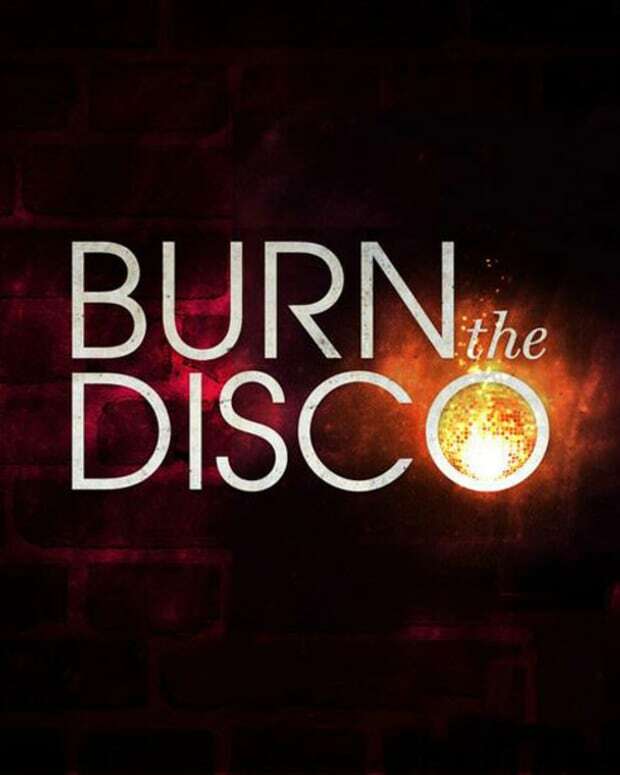 From a technical point of view it was a pretty amazing concept, but sonically the music was middle-of-the -ground territory, as it was a bootleg and didn’t sound all that crisp or clear. Eight years on and The Grey Album has been remastered by engineer John Stewart, and just like when it originally came out…it’s being offered up as free to download. 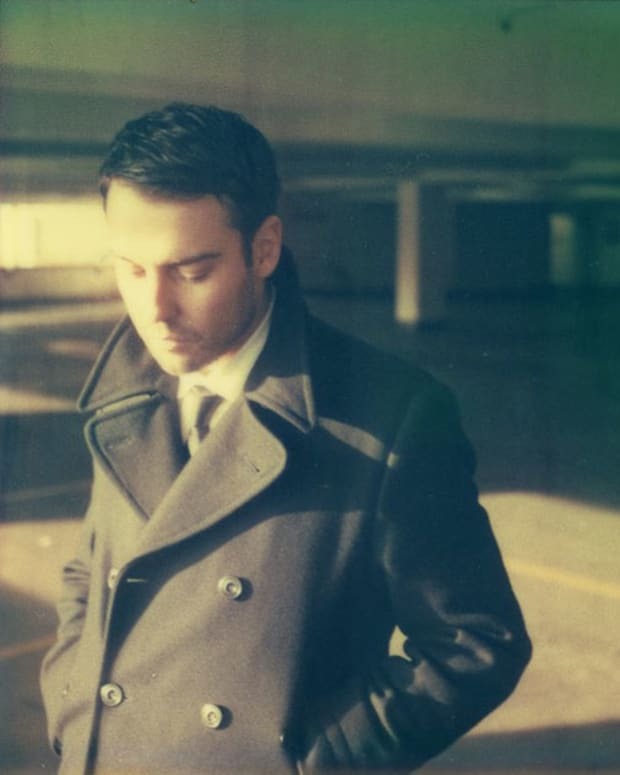 Free Download: Ben Westbeech’s "Strictly Classic Mix"